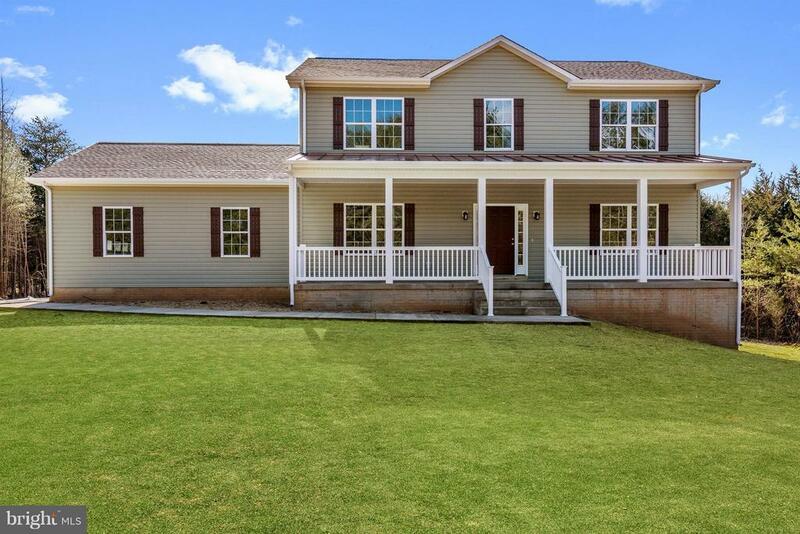 All Midland homes currently listed for sale in Midland as of 04/22/2019 are shown below. You can change the search criteria at any time by pressing the 'Change Search' button below. 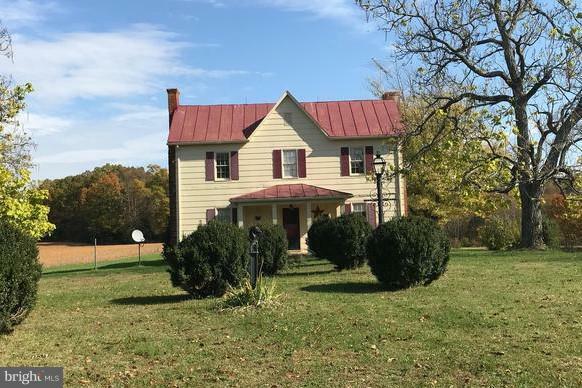 "89.7115 beautiful pastoral acres well suited for horse, cattle or farming located close to Warrenton zoned RA offering a unique 2 story year round totally renovated farm house built in 1835 complete with hitching post, new hardwood floors, kitchen appliances, cabinets countertops washer & dryer 3 BR's, 1 BA, large family room/wood floors & an oversized stone fireplace dining room, Shed/well house." "Magnificent well built home w/significant rental income potential. Main house has 6 BR 5 full bath. Basement has fully finished inlaw suite w/kitchen, BR, full bath, wine cel & media room/movie theater. Basement has separate walk out. Appliances convey as well as gun safe in master closet. Main house has 2 car garage. Detached 3 car garage has 1 BR 1 bath apartment w/laundry. Private setting 2+ ac"
"Roberson Colonial to be built. 2400 finished sq. 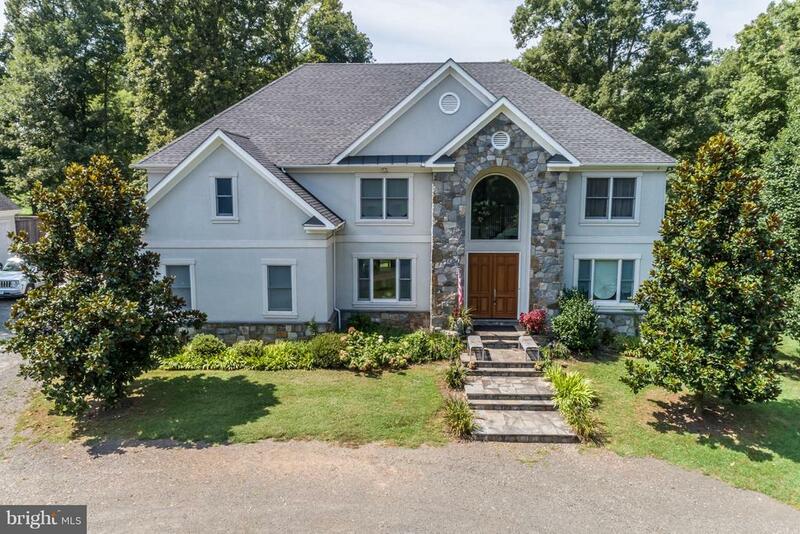 ft. includes 4 bedrooms/2.5 baths, 9' ceilings main level, vaulted ceiling in MBR, 42 Kitchen Cabinets, recessed lights,SS appliances, wood burning fireplace. Builder will modify plans or work from yours. 6 month delivery from ratified contract. Call for more info and/or questions. Lot also for sale FQ10018330." 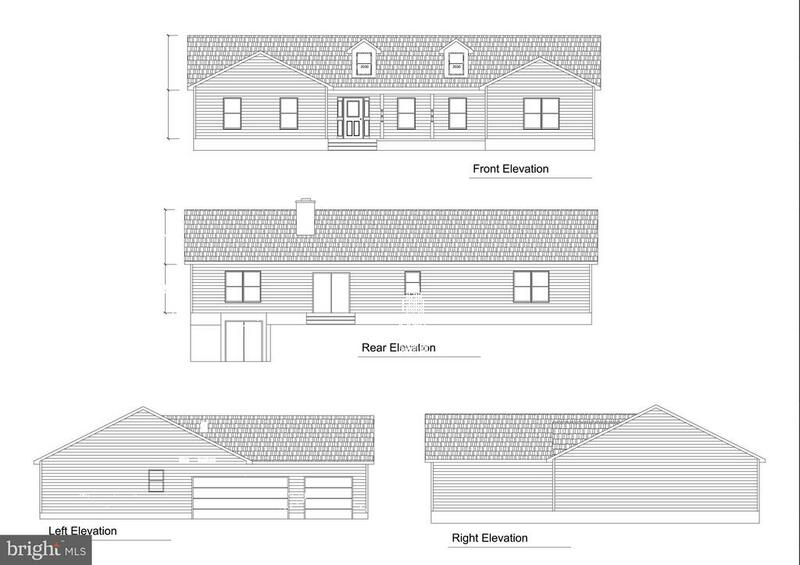 "Main level living on three parcels of land totaling approx. 45 acres, barn, large storage shed, pond.~ Nice level land for crops, cattle, horses or other farm animals.~ Country living at its Best." "Ladies and Gentlemen Farmers, Builders or Developers this is your opportunity to own three parcels of land with potential for division. Great farmland with pond and 45+ acres of open land. 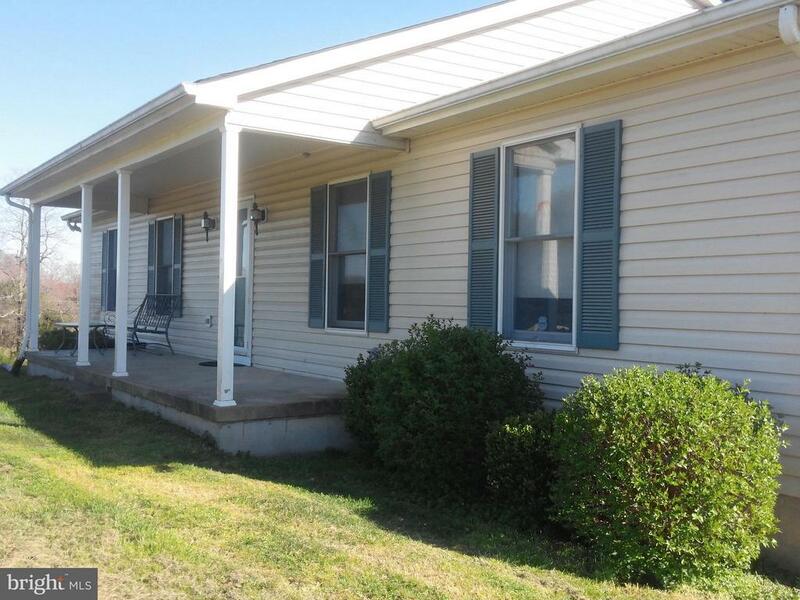 Well maintained 3 bedroom, 2 bath home with full basement and garage. Barn, outbuildings, some fencing. Nice level and gently rolling land perfect for horses." "Build your DREAM HOME on this PRIVATE 6.8 Acre Lot in the Kettle School District! Shown w/options as 2730 Sqft 4 Bd 2.5 bth, Standard Features Include Gourmet Kitchen with Granite, SS Appl, Recess Lighting, 42 Cabinets. Hardwood and 9' Ceilings throughout Main Lvl. 2 Car Garage. Other Plans, Pricing, ~and Options Available. 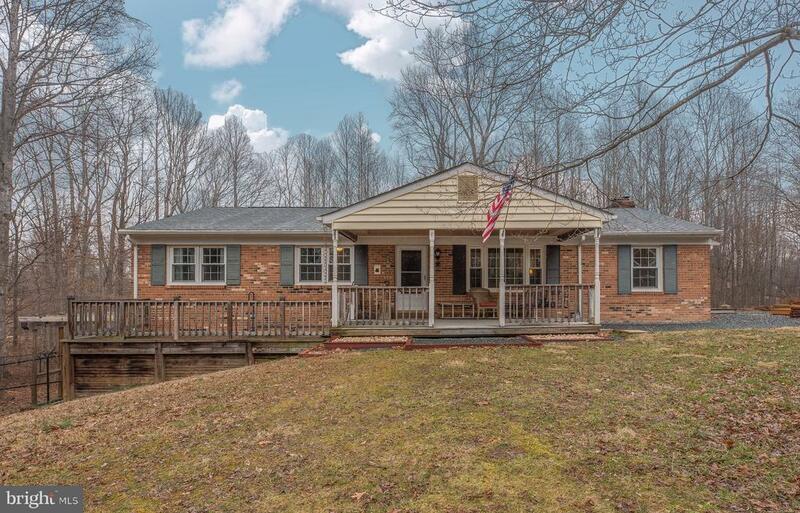 Pls Call for Full List of Options/ Plans"
"Build your DREAM HOME on this PRIVATE 4.33 Acre Lot in the Kettle Run School District! Shown w/options as 2730 Sqft 4 Bd 2.5 bth, Standard Features Include Gourmet Kitchen with Granite, SS Appl, Recess Lighting, 42 Cabinets. Hardwood and 9' Ceilings throughout Main Lvl. 2 Car Garage . Other Plans, Pricing, ~and Options Available. Pls Call for Full List of Options/ Plans"
"Build your DREAM HOME on this PRIVATE 2.74 Acre Lot in the Kettle School District! Shown w/options as 2720 Sqft 4 Bd 2.5 bth, Standard Features Include Gourmet Kitchen with Granite, SS Appl, Recess Lighting, 42 Cabinets. Hardwood and 9' Ceilings throughout Main Lvl. 2 Car Garage. Other Plans, Pricing, ~and Options Available. Pls Call for Full List of Options/ Plans"
"Build your DREAM HOME on this PRIVATE 6.8 Acre Lot in the KETTLE RUN School District! Shown w/options as 2400 Sqft 4 Bd 2.5 bth, w/ 2 Car Garage. Standard Features Include Gourmet Kitchen with Granite, SS Appl, Recess Lighting, 42 Cabinets. Hardwood and 9' Ceilings throughout Main Lvl. Granite tops in all Bths.Other Plans, Pricing, ~and Options Available. Pls Call for Full List of Options/ Plans"
"To Be Built Home. Approximate delivery 6 months from contract. 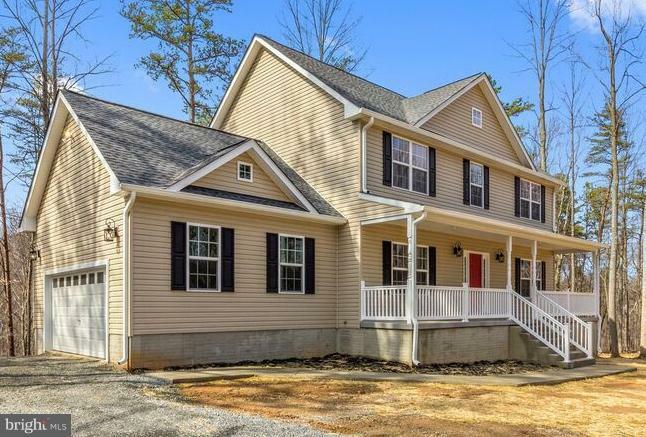 Rambler with gleaming hardwoods, 9 ft ceilings, granite counters, upgraded appliances, master bath with separate tub and shower. Rough in bath in basement for future expansion and two car garage. Priced with most requested finishes. Lot also for sale FQ10164321." 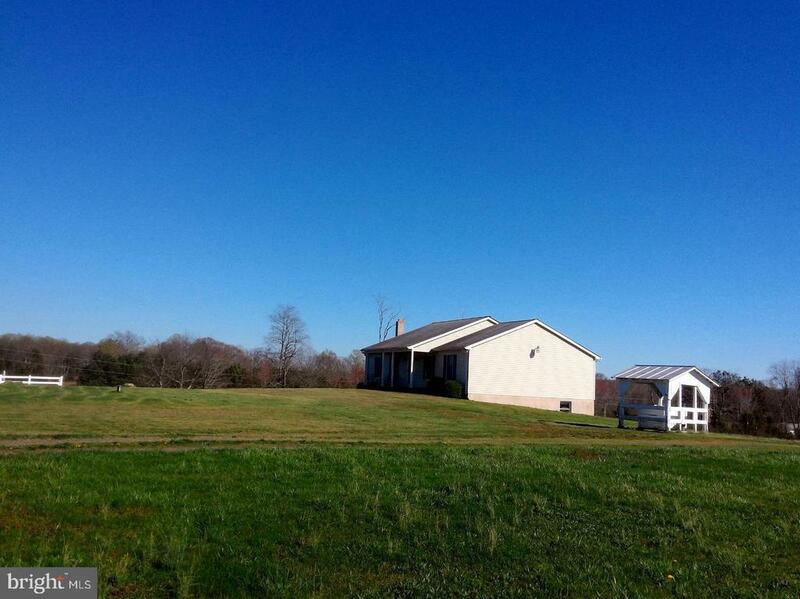 "Build your DREAM HOME on this PRIVATE 2.74 Acre Lot in the KETTLE RUN School District! Shown w/options as 2400 Sqft 4 Bd 2.5 bth, w/ 2 Car Garage. Standard Features Include Gourmet Kitchen with Granite, SS Appl, Recess Lighting, 42 Cabinets. Hardwood and 9' Ceilings throughout Main Lvl. Granite tops in all Bths.Other Plans, Pricing, ~and Options Available. Pls Call for Full List of Options/ Plans"
"Build your DREAM HOME on this PRIVATE 4.33 Acre Lot in the KETTLE RUN School District! Shown w/options as 2400 Sqft 4 Bd 2.5 bth, w/ 2 Car Garage. Standard Features Include Gourmet Kitchen with Granite, SS Appl, Recess Lighting, 42 Cabinets. Hardwood and 9' Ceilings throughout Main Lvl. Granite tops in all Bths.Other Plans, Pricing, ~and Options Available. Pls Call for Full List of Options/ Plans"
"This home has it all! Don't believe us? 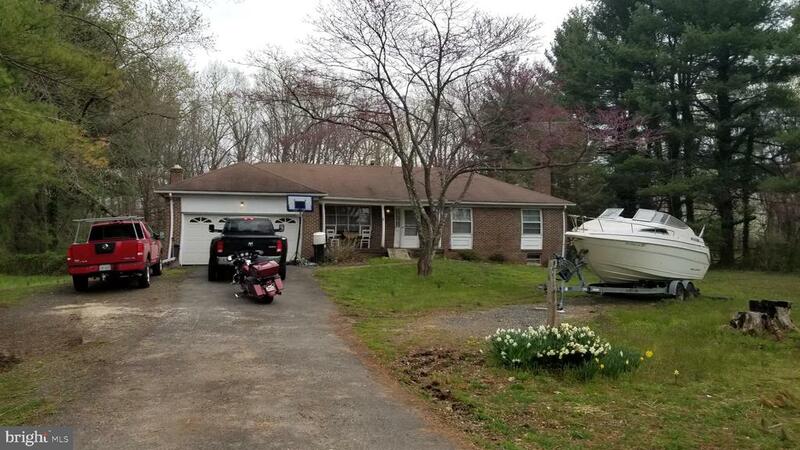 Come and check it out while you still can...It won't last long...Extended driveway with additional parking pad, New 27' x 50' insulated, finished Garage and separate utility storage area. Electric utilities underground. No HOA., covered front porch, Fenced in rear yard,..and we haven't even walked through the front door. Full MAIN LEVEL LIVING, bedrooms, bathrooms, REMODELED kitchen, laundry , dining, den for family gathering with custom built in cabinetry storage, wired for surround sound with a wood stove for staying cozy and formal living room all on the main level of this home. Enjoy the serenity of nature without the bugs from your screened in porch off the kitchen. The basement is fully finished with a game room, family room (Wired for surround-a-sound & custom built in cabinetry for storage) This home boasts with pride of ownership!" 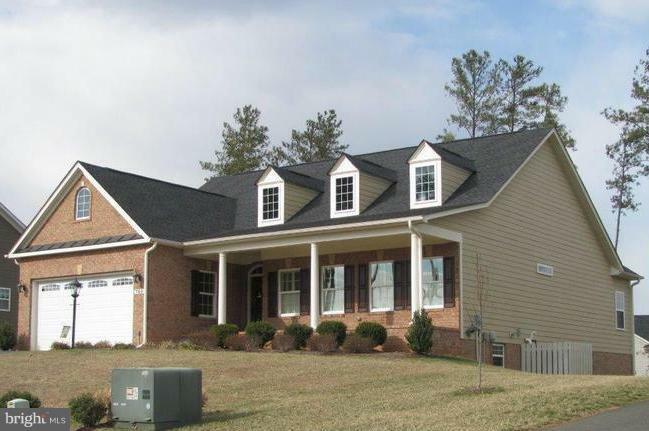 "Build your DREAM HOME on this PRIVATE Wooded 4.33 Acre Lot in the KETTLE RUN School District! Shown w/options as 1800 Sqft 3 Bd 2 bath, w/ 2 Car Garage. Standard Features Include Gourmet Kitchen with Granite, SS Appl, Recess Lighting, 42 Cabinets. Hardwood and 9' Ceilings throughout Main Lvl. Granite tops in all Baths.Other Plans, Pricing, ~and Options Available. Pls Call for Full List of Options/ Plans"
"Welcome Home! Greeted by a front porch which enters into the living room * Large country kitchen featuring island, and eat in kitchen * Three bedrooms * Two full baths on main level * Lower level full bath * Plenty of space to finish and expand in this walk out lower level to enclosed rear yard * Deck off country kitchen * One over sized side load garage * This property is being sold in AS IS condition." "100% USDA Financing available. 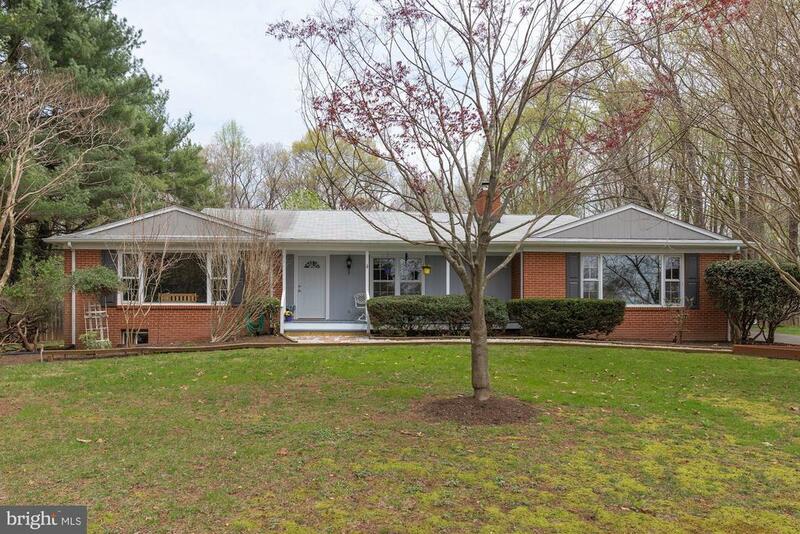 Charming 3 bedroom, 3 full bath home with 2 fireplaces. Enjoy all nature has to offer front your front porch or double deck. No HOA ~ bring your animals, your ATV, boat and RV. Backyard is partially fenced. Centrally located between I95 and I66. 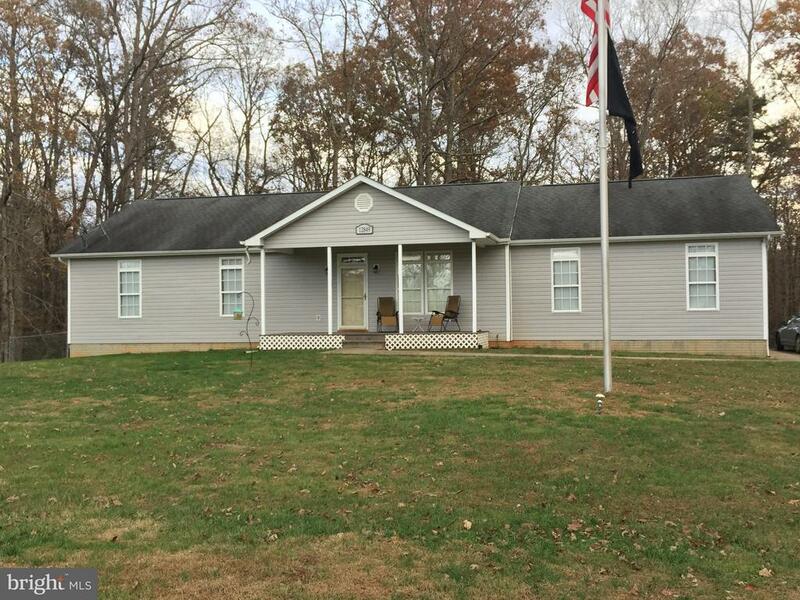 If you love calm and tranquility you'll love this 3+ acre home." "Short Sale! Home is very livable just needs a little TLC."